Nature-ral High: Mt. Maculot Traverse for a Bon Voyage Louise! Mt. Maculot Traverse for a Bon Voyage Louise! “All good things must come to end” as the saying goes. And with that, our French friend Jean-Louis two year stint in the Philippines is over. He’s going back to his homeland on December 22. We share the same passion for climbing, these brought our group together. Hes been with us for several past climbs including the infamous Guiting-guiting. 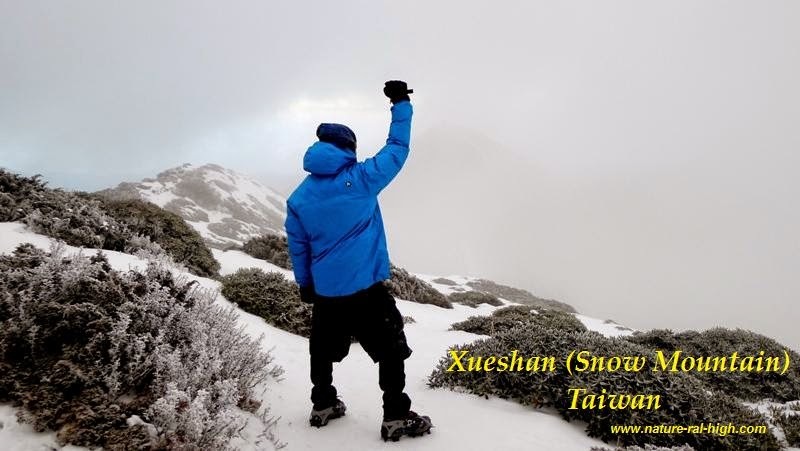 To celebrate his departure, a friend organized a climb for him in the mountain which is grand yet easy to climb. Mt. Maculot . Its my first time to climb Mt. Maculot (traverse) during the rainy season. I never thought that it was very grassy during this time. I guess it is true that each climb of a Mountain is different, the trail differs and the trees grows. We had a great time with your company Louis! Hope to climb with you again someday, even on another part of the world. Till next time! A few more steps to the summit of G2. 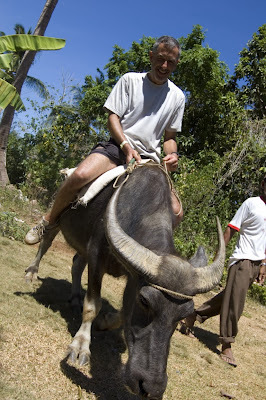 Trying to ride a carabao in carabao island!